The Lo$t Generation Live in Los Angeles at 10 Nights In LA! AEROLIFESHOWS & Tha Tropics presents 10 Nights in LA! 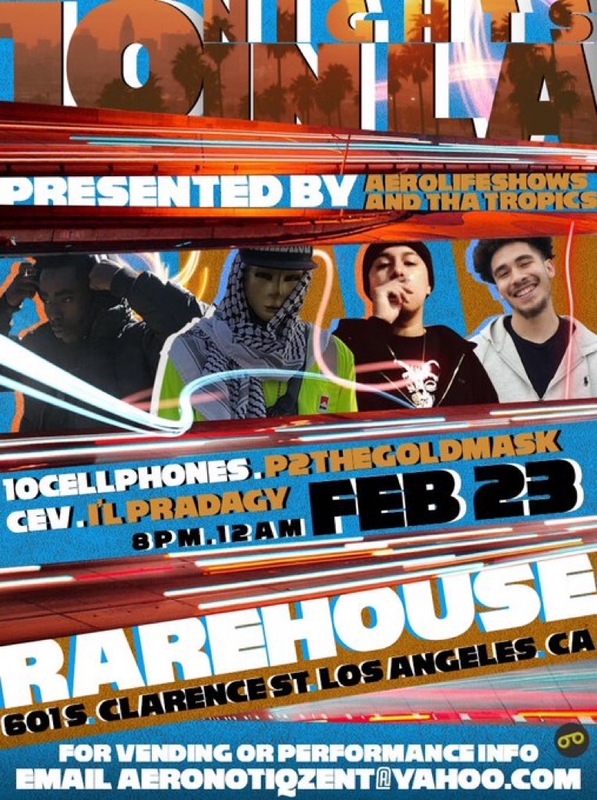 Headlined by 10CELLPHONES, P2GoldMask & CEV!